Backup webmail messages is quite different from saving data from local E-mail clients. Webmail backup software saves and restores data directly from a dedicated webmail server, often using the IMAP protocol. 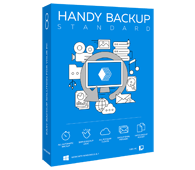 Handy Backup has such plug-in, as well as a tool for backup webmail Exchange. 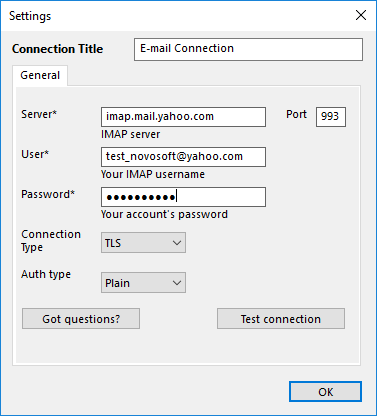 Using the “Email” plug-in and the IMAP protocol, Handy Backup grants saving data from any server supporting IMAP, including backup webmail Outlook, Yahoo! Mail and Gmail. For company-level servers, it also provides backup webmail Exchange using the dedicated plug-in to save business messages. 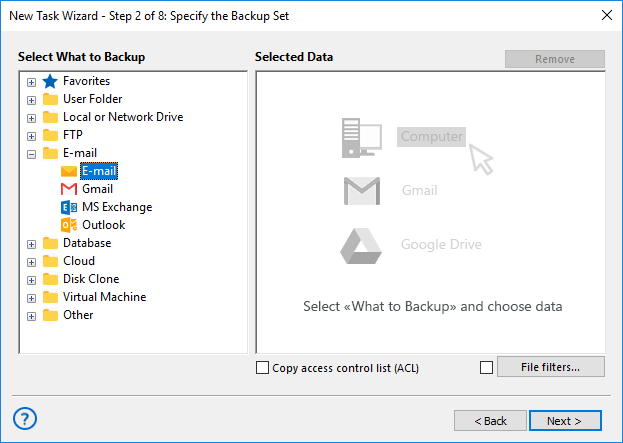 The functionality of Handy Backup allows scheduling saving webmail messages from minutes to months, as well as linking a webmail backup task to some system event such as logon/logoff or plugging a USB drive related to this particular task into a slot. You can also automate restoring and cloning tasks. 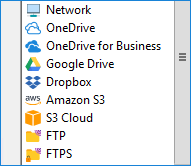 Besides a local machine, you can save your webmail content to a network drive or folder, a NAS unit, an FTP, SFTP or FTPS server, an external USB device, or into a cloud including OneDrive, Google Drive, Amazon S3, Dropbox and a dedicated HBdrive backup cloud. Encrypting and compressing. You can compress your data into a ZIP archive and/or encrypt messages with a 128-bit BlowFish algorithm, providing both security and quickness when transferring your data through a network or when keeping the messages in public vaults. Different backup methods. Use full, incremental, differential or mixed (full/differential) backup for your data. Using the methods of non-full backup can save time of job and storage space. In addition, you can save many versions of same backup, as well as create automatic timestamps. Controlling capabilities. Start your tasks as Windows service, making no distraction for users working on the machine. Take detailed reports and notifications on your email about all job done. 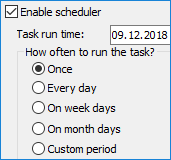 Use the convenient GUI for controlling tasks. Handy Backup has it all, and much more! Even the lightest and quickest Standard edition contains a plug-in for webmail backup, as well as a good set of storage types available and a full spectrum of backup functions! 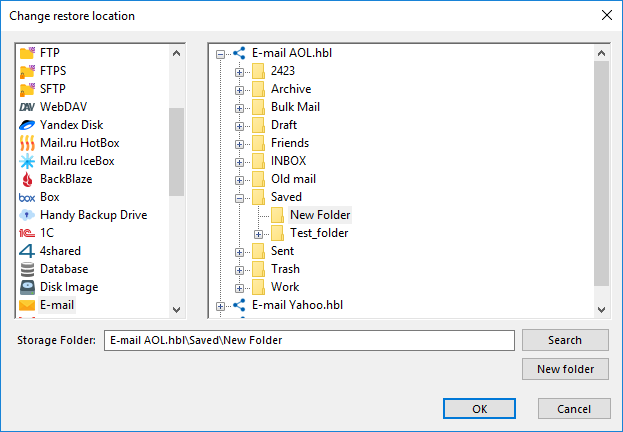 Here is an example of creating a webmail backup task. The example uses the Gmail server as a webmail source, but the overall logic remains unchanged for any other messaging server existed. All you can need to change are the server name and, possibly, some minor parameters. Well, let us start! Create a new Handy Backup task. 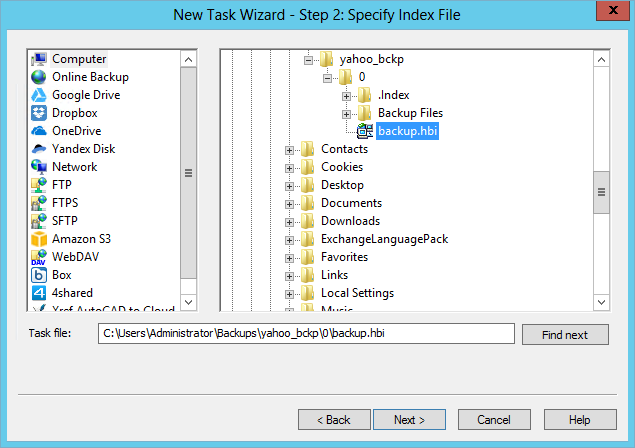 On the Step 1 of a task wizard, select a backup task type. On the Step 2, choose the “Email” plug-in from the “Email” group on the left. Your username and password to access a webmail account. Click OK and return to data selection. You will see a list of folders in your Email account. Select data you need to back up by checking/unchecking the boxes before the data name. Again, click OK and return to the Step 2 window to select another data if you need it. Continue creating a backup task as described in the User Manual. 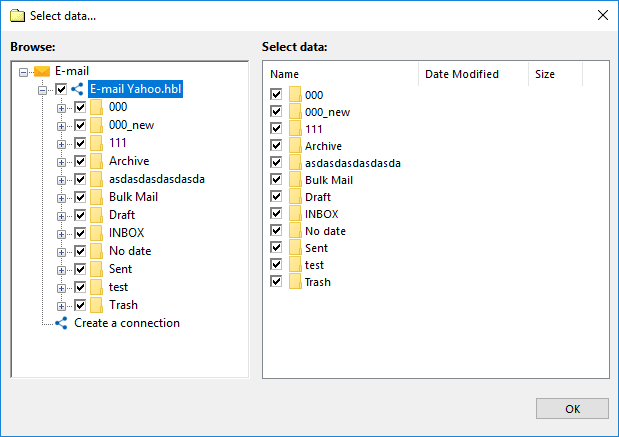 You can also restore webmail backup data to the same or completely different server using the IMAP protocol. To do it, create a restoration task and select a backup.hbi file from the backup vault location on the Step 2. This will restore your webmail database to its original place. Note: You can change the restore location, to effectively clone or replicate your webmail messages! Handy Backup preserves unencrypted messages in a form of EML files. The EML format is a dedicated representation of webmail messages, supported by most modern local mail clients. Thus, a user can view, modify, change or even move EML message files from backups without a complete restoration! Try all the might of Handy Backup webmail backup functions, by downloading and installing a newest version of Handy Backup for a 30-days completely free trial period!